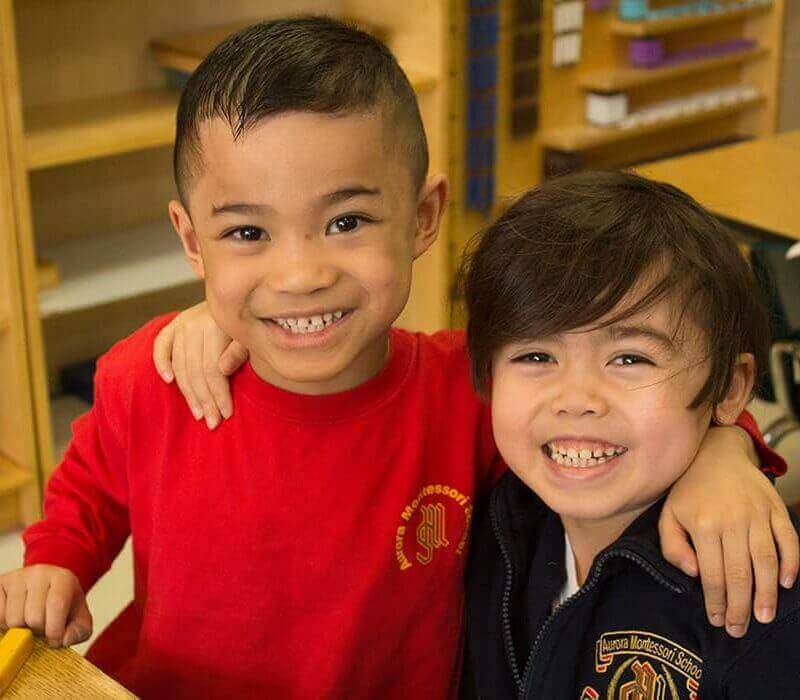 At Aurora Montessori School, staff and parents alike are dedicated to fostering the development of capable and confident young individuals in order to ensure that they have a bright and hopeful future ahead of them. 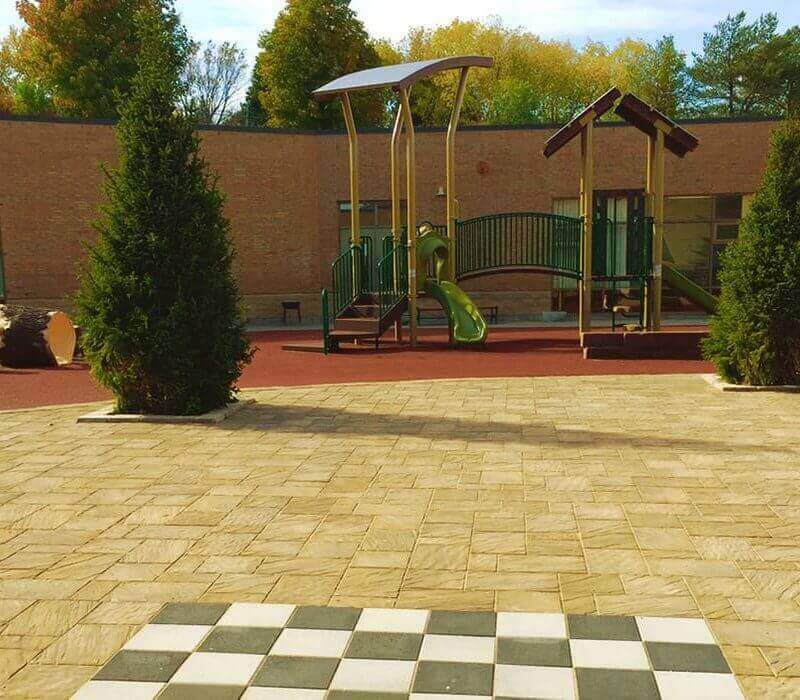 AMS is a place where every child is promised safety, opportunity, respect, comfort, dignity, and acceptance. 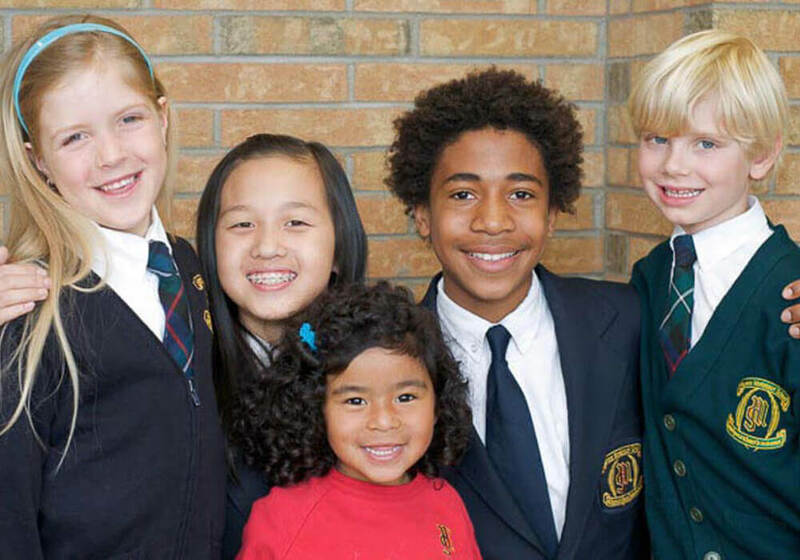 Good manners and behaviour are the foundation of the teaching and learning philosophy at AMS. We believe that it is only through adopting good manners and practicing positive behaviour that students are able to gain from the learning opportunities that are available to them. It is our goal to help our children understand that they are here to learn and by placing great emphasis on the AMS standards of behaviour we are able to effectively teach each and every one of our students to accept responsibility for their actions. All AMS students?both Casa and Elementary groups?are responsible for maintaining the order of their school environment (inside the classrooms, in the corridors, and outside on the playground). Students are expected to respect and care for their personal belongings as well as the school equipment and property. As such, Elementary students are to maintain their assigned lockers as part of the weekly ?checkups? (on Friday afternoons). We have a very strict ?NO NUTS AND NUT PRODUCTS? policy at the school. Since nuts and nut products are the most common allergens, we have a very strict ?NO NUTS AND NUT PRODUCTS? policy at the school. An Act of Ontario Parliament, Legislature Bill 3, also known as Sabrina?s Law came into effect January 1, 2006. The purpose of this legislation is to protect anaphylactic students. A requirement that every school principal maintain a file for each anaphylactic pupil. We encourage all those within our school community to become familiar with signs and symptoms of anaphylaxis and how to respond or access assistance in the event of an anaphylactic emergency. 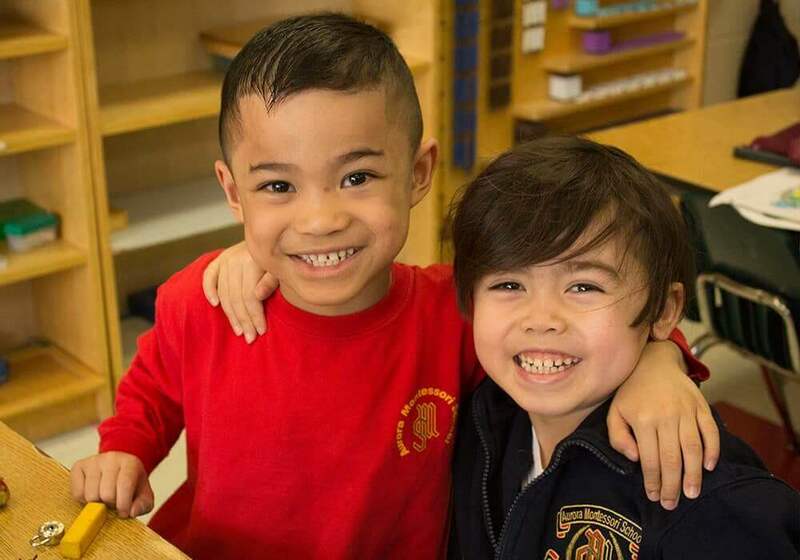 Together we can help create a secure and supportive learning environment for all of our students. 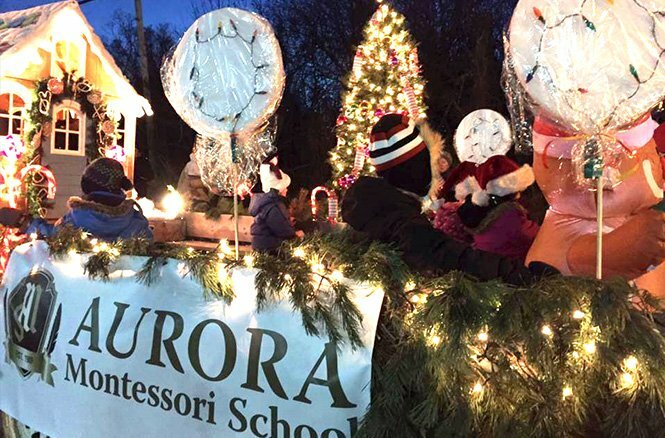 Aurora Montessori School students are to wear their appropriate uniform every day, unless instructed otherwise. All uniform items should be clearly marked with the student?s names and maintained in a clean and presentable condition. While AMS has a mandatory uniform policy for all Elementary and Casa students, uniforms are not mandatory for the Toddler students. 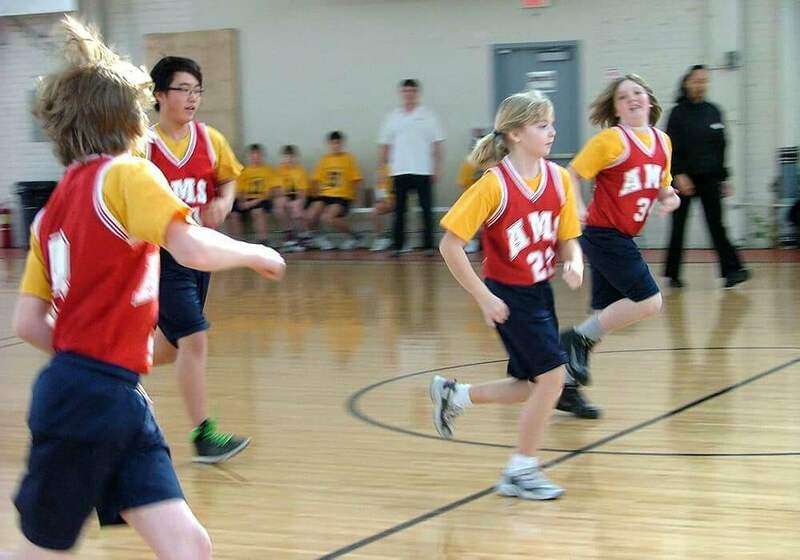 Elementary students are expected to have their fitness uniform at school every day to change into before their fitness classes. 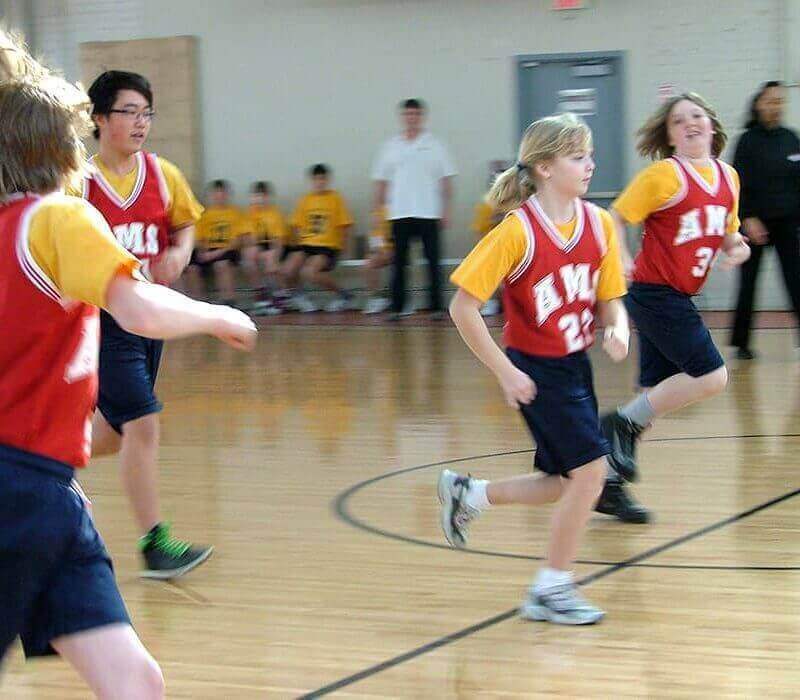 All students must wear soft soled, non-marking shoes in the gym. 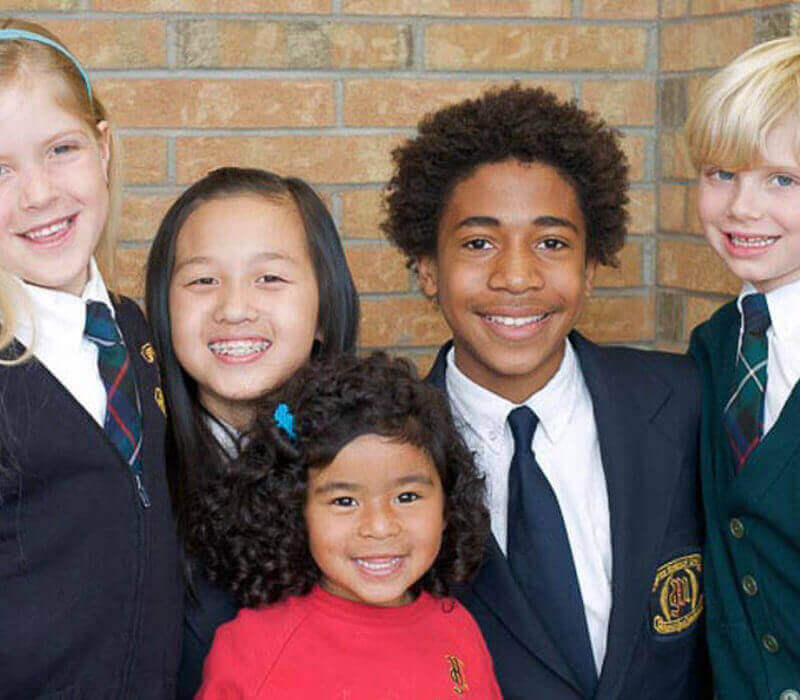 Students in grades 1 and 2 may come to school in their gym uniforms on their gym days. In order to maintain consistency with the uniform policy, we appreciate that individual teachers should prompt students/parents who are not following the uniform guidelines. In cases where students are repeatedly in violation of the uniform policy, teachers are expected to report such ongoing situations to the school?s Vice Principal. 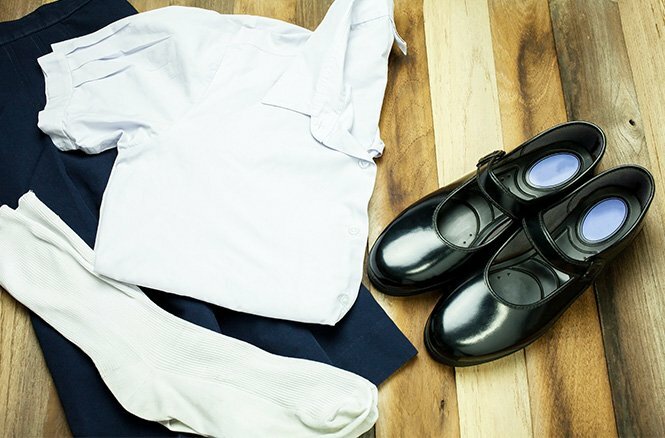 Uniform items are available from the current uniform service provider. For more information, please refer to our Uniforms page where you can find order forms and more information. 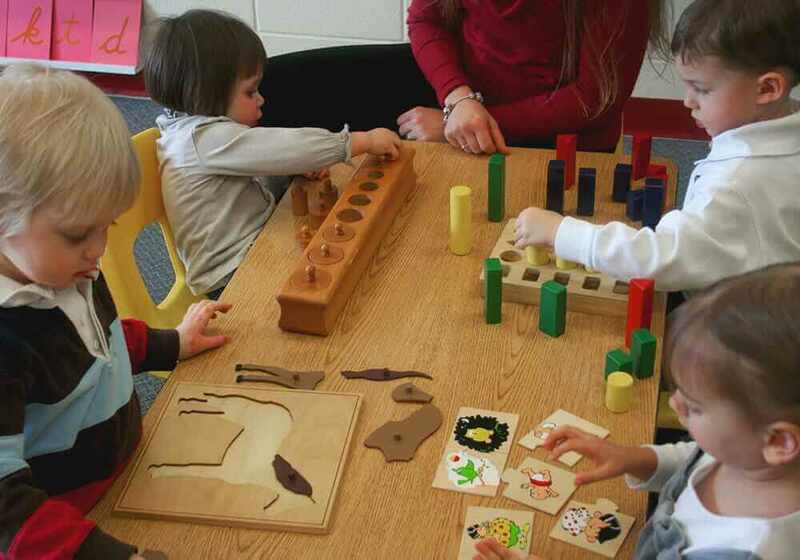 Aurora Montessori School policy on student lates and absences. All students, parents, teachers, and staff of AMS have the right to safety and security. Nonetheless, in order to maintain a safe and secure environment, all parties must abide by the laws of the land as well as the school?s policies and regulations. 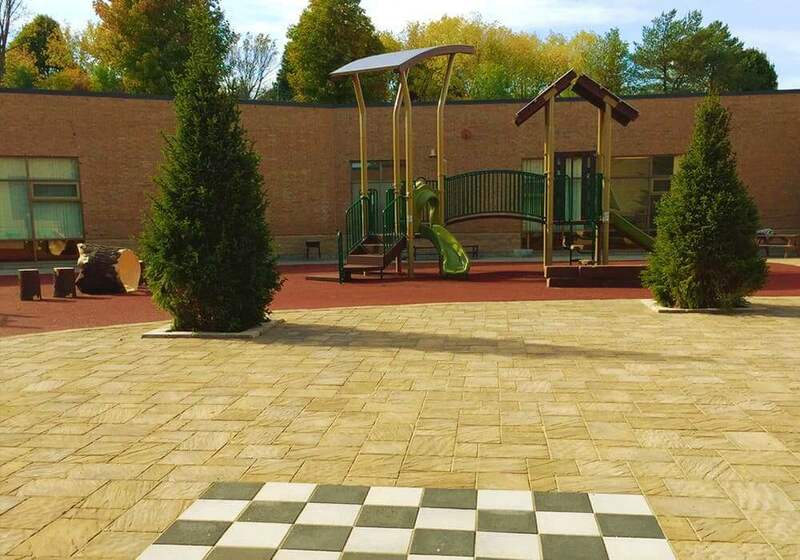 In accordance to the AMS Code of Conduct, all students, parents, teachers, and staff of AMS are expected to engage in non-disruptive behaviour in order to maintain the warm, friendly, and respectful environment that is critical to the success and growth of our students. All members of the school community are to be treated with respect and dignity. Parents, guardians, volunteers, teachers, and other staff members (whether on AMS property or at school-authorized events/activities) are required to adhere to the AMS Code of Conduct. 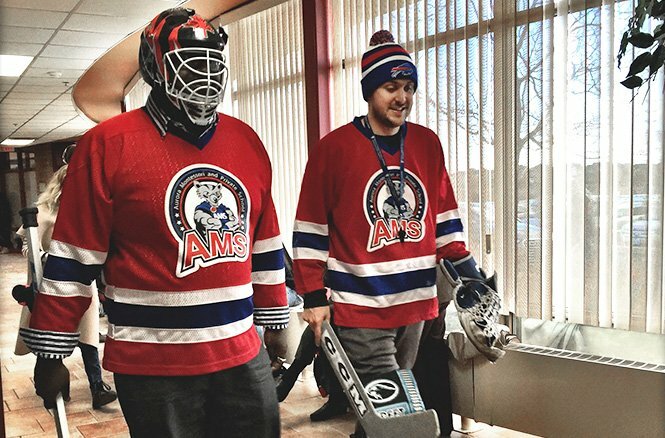 Failure to comply with the AMS Code of Conduct will result in expulsion from AMS. At AMS we have a strict policy on bullying for the Casa and Elementary students. As such, all Elementary students are expected to participate in our annual seminar on bullying. The Casa students are routinely instructed on appropriate behaviour and the Code of Conduct is reviewed frequently with them. The education of a child is the shared responsibility of parents, teachers and the child. 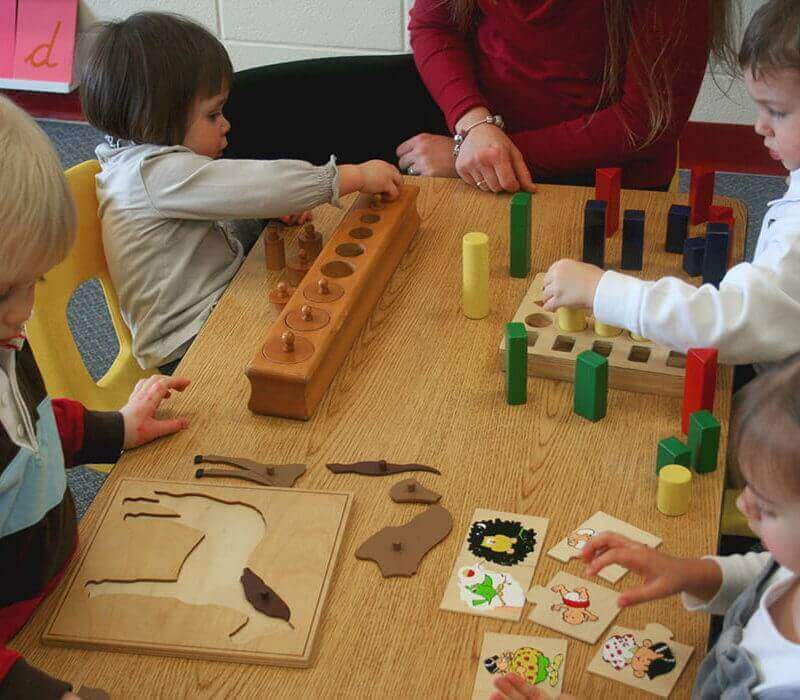 Children learn best in a positive, safe and inviting atmosphere. 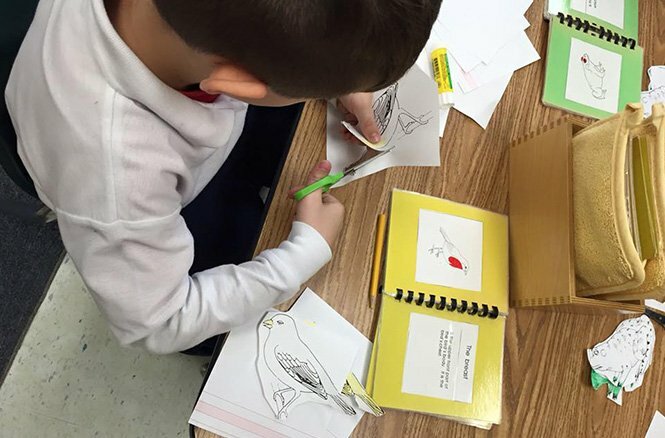 Parents and staff share in the task of encouraging the development of academic skills, social and emotional growth, and positive creativity in our students. There is no place at AMS for insults, disrespect and other hurtful comments or acts which disrupt our warm, friendly, safe environment. Excellence in education is our goal and we have high expectations for every student. Strong communication between home and school is essential.